Adult toads emerge from their overwintering sites in late spring and start migrating towards the pond on mild, damp evenings; toads tend to return to ancestral breeding ponds along the same routes each year. Males wait near to the pond and ‘piggyback’ on females as they make their way. Breeding is usually a little later than Common Frogs; females lay strings of spawn (eggs) wrapped around vegetation. Depending on local weather conditions, two to four weeks later tadpoles will hatch out. The tadpoles are black and may form shoals. After around 16 weeks the tadpoles start to grow back legs, followed by front legs. A common and familiar animal, and our only wild member of the dog family. Foxes are omnivorous, feeding on small mammals, birds, frogs, earthworms and carrion, as well as berries and fruit. Just as likely to be seen in towns and cities as in the countryside. Although these brightly-coloured insects look like bees or wasps, they are in fact true flies and do not sting. Hoverflies are excellent examples of Batesian mimicry (named after H W Bates who first described it in 1862). They generally mimic bees and wasps – insects that sting and also taste unpleasant, so are avoided by predators. Long eared owls are long-eared only in name. Their upright appendages are merely decorative tufts. 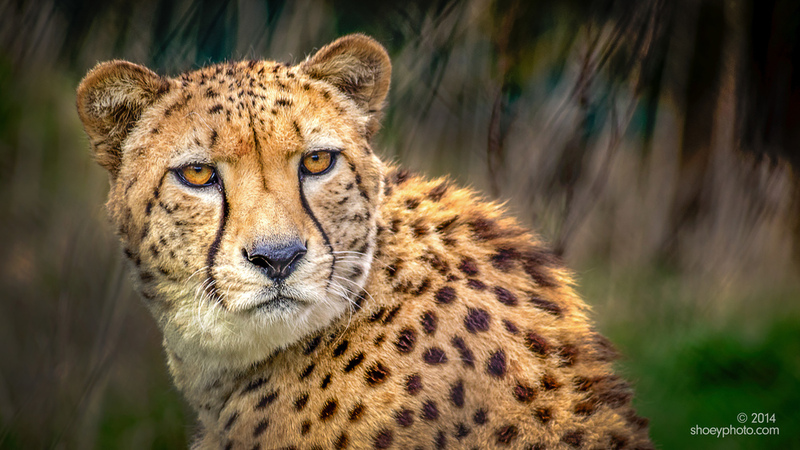 They have an expansive range throughout Europe, over much of North America and across Asia. Typically they inhabit dense vegetation and open forest, and are ferocious predators, swooping down on their prey and dispatching it by crushing the skull before swallowing the animal whole. 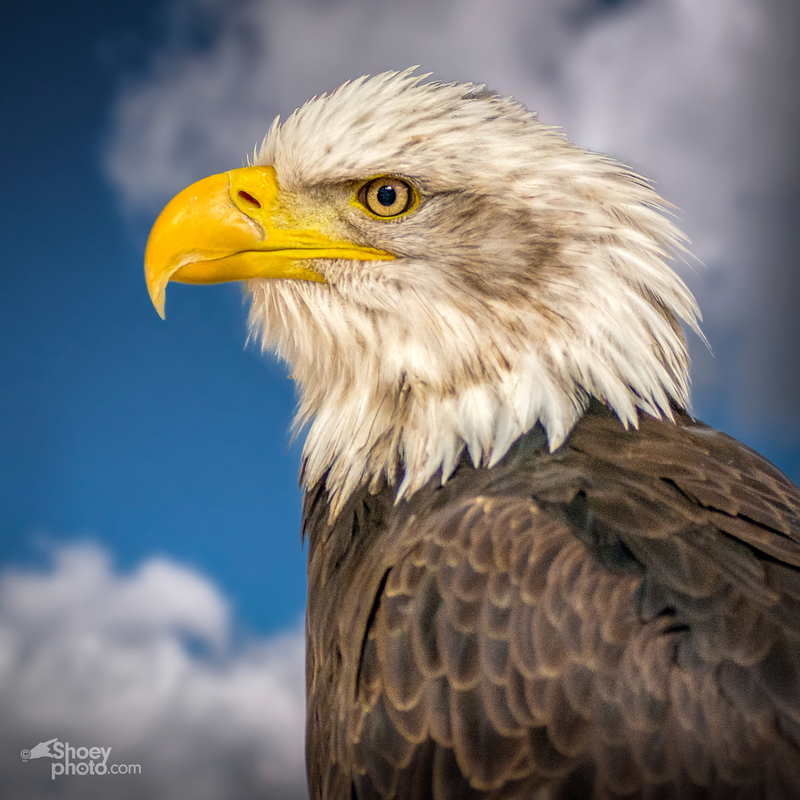 Bald eagles are predators. They have several adaptations that fit them for that role. 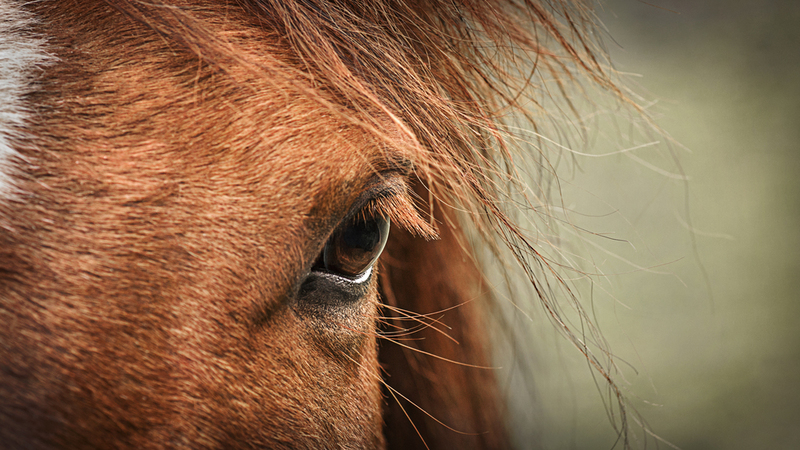 They have excellent eyesight and the frontal setting of their eyes gives them excellent binocular vision as well as peripheral vision. 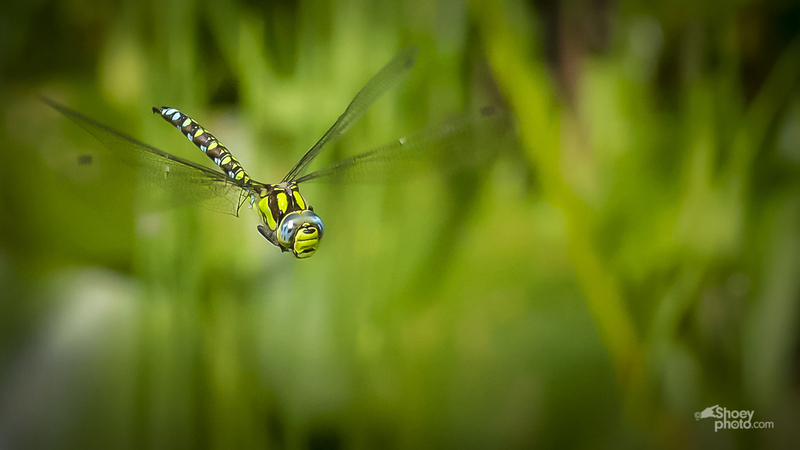 The southern hawker is a large hawker dragonfly which is on the wing from the end of June through to September. A common dragonfly of ponds, lakes and canals in the lowlands, particularly near to woodland, it can be seen patrolling a regular patch of water when hunting or 'hawking' through woodland rides. Hawkers are the largest and fastest flying dragonflies; they catch their insect-prey mid-air and can hover or fly backwards. Grey Herons generally nest in colonies. Preferred nest sites are tall emergent trees, even dead ones. Their nests are large (40-45 cm wide) platforms solidly built out of sticks and lined with grass or fresh leafy branches. 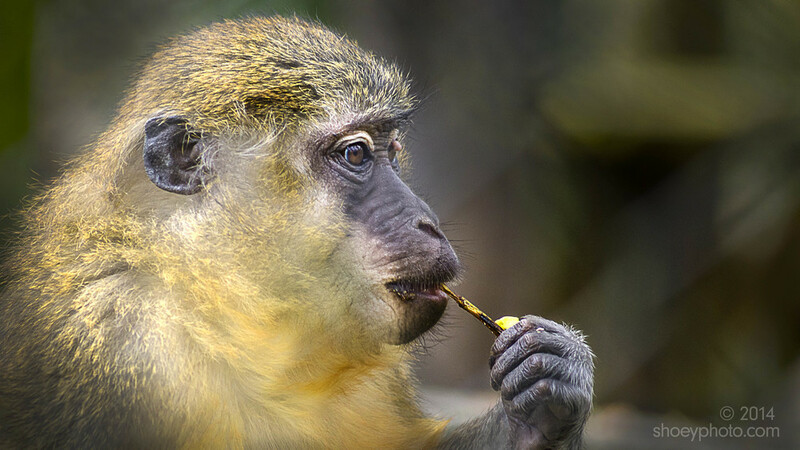 The males find and bring nesting materials to the females: the giving and receiving of sticks is done with lots of ritual. It is the female who does most of the actual construction. Tower Bridge has stood over the River Thames in London since 1894 and is one of the finest, most recognisable bridges in the World. It is the London bridge you tend to see in movies and on advertising literature for London. Tower Bridge is the only Thames bridge which can be raised. Its middle section can be raised to permit large vessels to pass the Tower Bridge. Massive engines raise the bridge sections, which weigh about 1000 tons each, in just over a minute. It used to be raised about 50 times a day, but nowadays it is only raised 4 to 5 times a week. Cameras are excellent at capturing moments in time. But besides just capturing babies in their full, unbridled cuteness, cameras can also capture moments in time that we don’t even notice. One example is whisps of smoke just before they vanish into the air. Another is falling drops of water. Poppies have long been used as a symbol of sleep, peace, and death: Sleep because the opium extracted from them is a sedative, and death because of the common blood-red colour of the red poppy in particular. In Greek and Roman myths, poppies were used as offerings to the dead. Poppies are used as emblems on tombstones to symbolise eternal sleep. 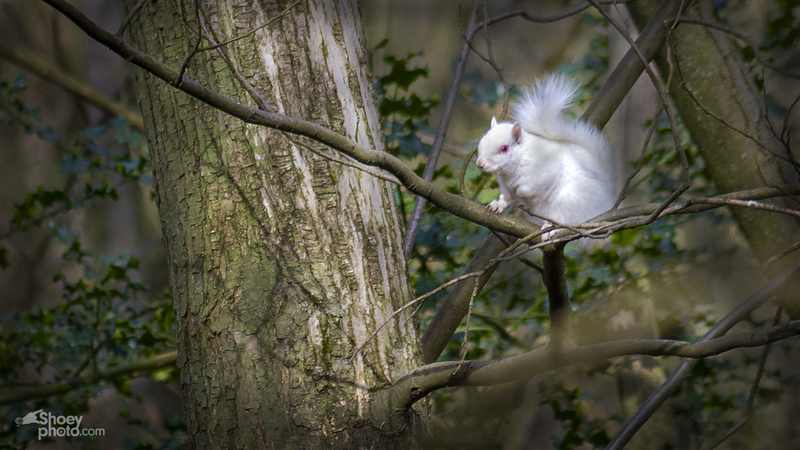 Wildlife experts say the odds against a pure white squirrel being born is one in 100,000 so there are only 25 white in the wild at any one time in the UK. The European garden spider with its poignant life cycle and familiar orb web is the most well known spider in the UK. 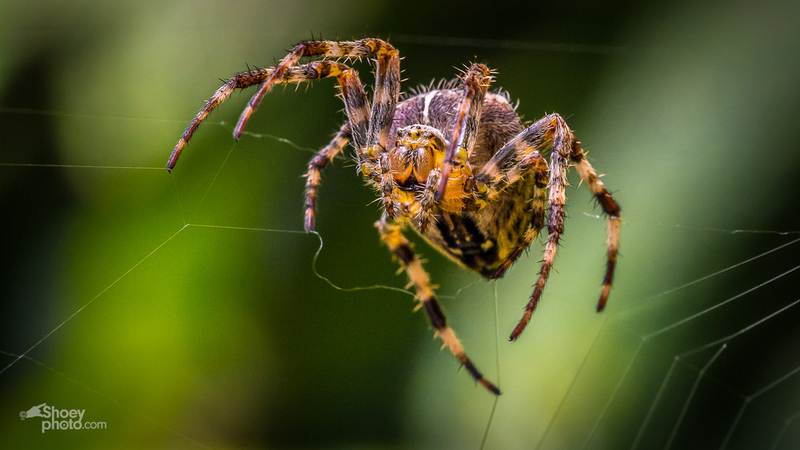 Found in almost every country in the northern hemisphere, garden spiders feed on flying insects such as butterflies, wasps and flies but tend to ignore smaller prey such as greenflies. When a female has mated, her body becomes swollen with eggs. She builds a silken egg sac in which to lay the eggs and dedicates the rest of her life to protecting them. Unable to leave the eggs to hunt and feed, she dies in late autumn before her spiderlings hatch out in May of the following year. Knowing where and when the sun is going to rise or set was key to making this shot. I used a really useful app on my phone that told me exactly where to stand, and the time to be there to make this sunrise photograph. See may blog for the story of the shot and how the PhotoSundial app works. Most people are surprised to learn that Big Ben is not the landmark clock which adjoins London's Houses of Parliament. It is actually the name of the largest of the five bells which hang within this famous clock tower. The correct name for the tower is now the Elizabeth Tower, since it was re-named in honour of Queen Elizabeth during her Diamond Jubilee year in June 2012. However, the whole tower is commonly referred to as Big Ben. Mallard ducklings are precocial, meaning that they are able to feed and move about on their own within minutes of hatching. They are, however, dependant on the mother for guidance, protection and waterproofing. 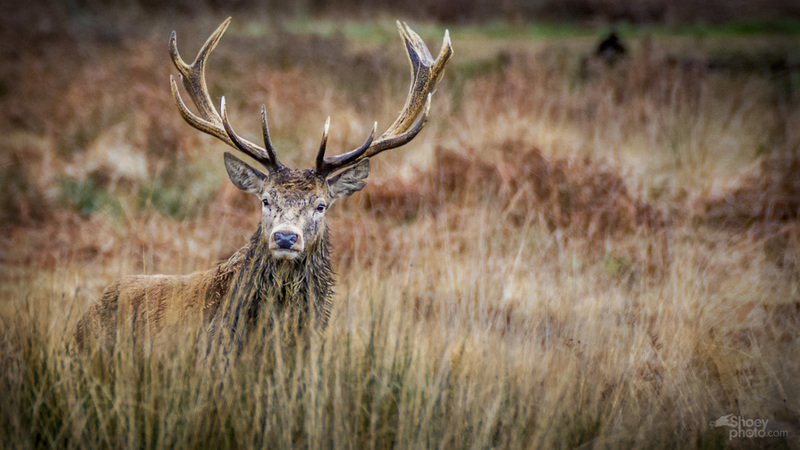 Richmond Park is one of London’s most beautiful green spaces, and the largest and wildest of the city’s eight Royal Parks. A place of mature woodland, rolling meadows and thick shrub and ferns. 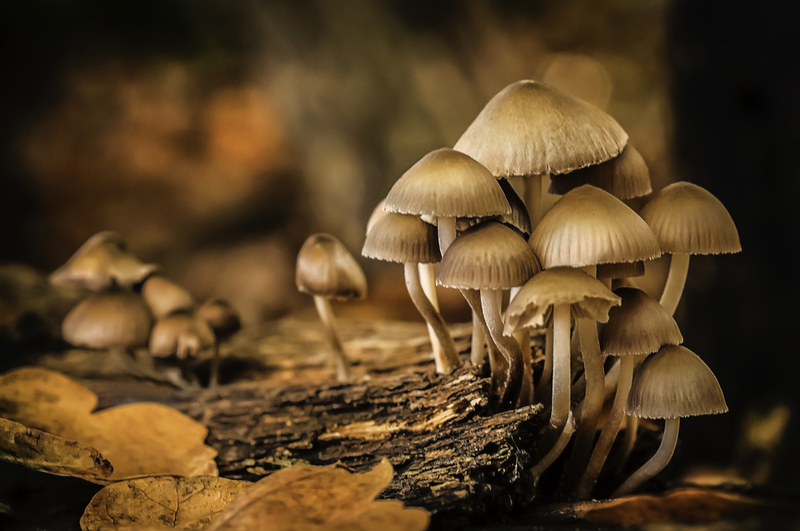 Mushrooms can make a delicious food but many are poisonous with some even causing death so only ever pick mushrooms if you are 100% sure of what you are doing. If in doubt, don’t touch it. This impressive nine-arched red-brick viaduct was built by the independent "Sevenoaks Railway" to carry the Swanley to Sevenoaks line across the River Darent, it opened in 1862. The viaduct has nine arches of 30 foot span, and rises to a height of 75 feet above the valley. 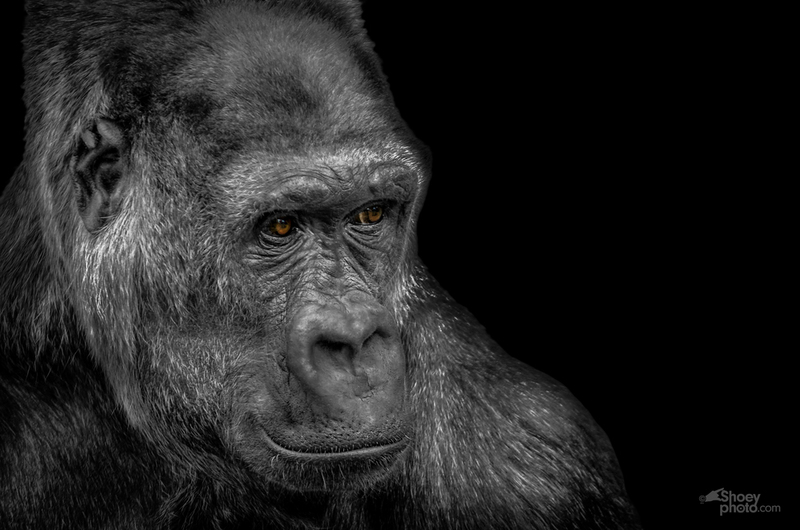 This is a B & W version of a Silverback Gorilla at the Aspinall Foundation Reserve in Port Lympne Kent here in the UK. The greatest of apes is also sadly one of the most endangered in the wild. The Green-veined White is a fairly small, white butterfly. Adults fly between April and October. A common butterfly, it is found in a wide variety of habitats, including hedgerows, woodland rides and meadows, as well as farmland, gardens and parks. Water-cress is a very common host plant for the butterfly. The food plants of the caterpillars are members of the cabbage family, including Cuckooflower and Hedge Mustard. Perhaps the most noticeable sign of autumn in the UK is the changing colours of the leaves. As a result of the falling temperatures in autumn, the chemical in the leaves that makes them green (chlorophyll) begins to break down while other chemicals (including Carotene) remain to give the leaves their yellow, red and brown colours. 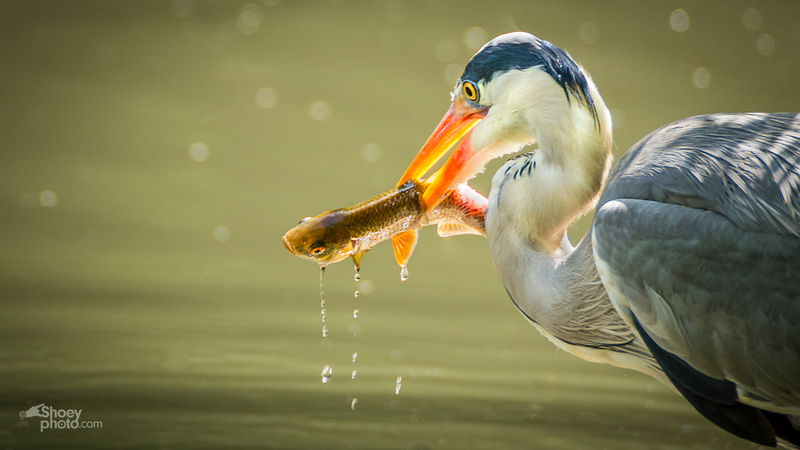 The grey heron, is a wading bird of the heron family, native throughout temperate Europe and Asia and also parts of Africa. It is resident in the milder south and west, but many birds retreat in winter from the ice in colder regions. Dragonflies are marvels of aerodynamic engineering. The adult beats its two sets of wings out of phase and can control both frequency and amplitude. The angle of the two sets can be controlled independently, allowing for some astonishing aerial manoeuvres, spectacular hovering and flight in any direction. 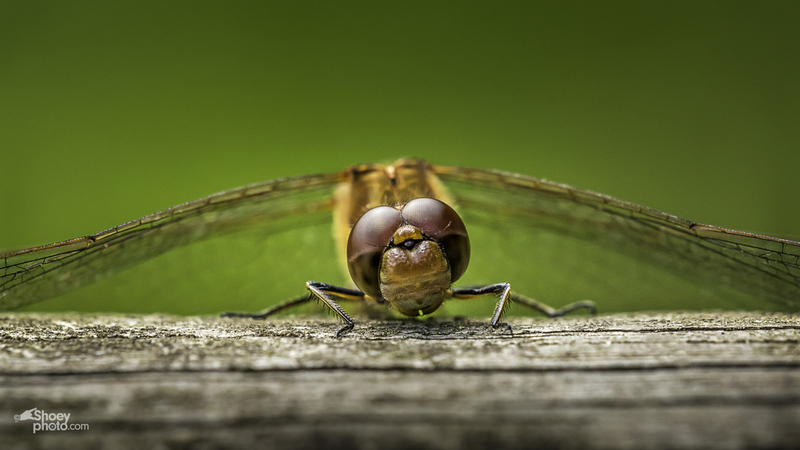 Dragonflies love the world's wet places as their nymphs remain aquatic for months or even years.